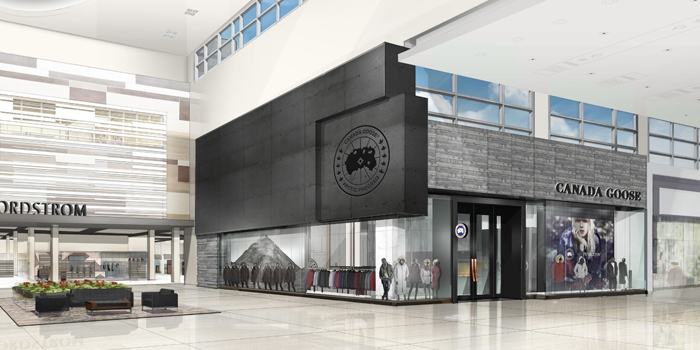 Canada Goose plans to open its first two standalone stores in fall 2016. The flagship stores are set to open in Yorkdale Shopping Centre in Toronto, and on Wooster Street in the heart of SoHo, New York City. 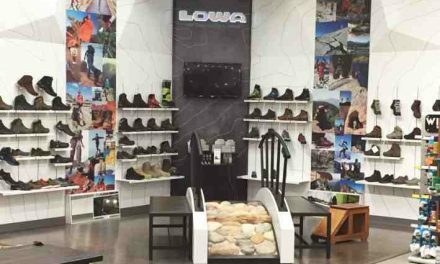 The openings follow the company’s successful e-commerce launch. To deliver “unparalleled service,” employees will become “not only product experts, but true brand ambassadors. An experiential program will enable employees to engage in all aspects of the brand, including tours at one of four Canada Goose factories to see the company’s craftsmanship in action, a first-hand look at how Canada Goose works with Polar Bears International in Churchill, Manitoba, an opportunity to be part of an Arctic community at a Canada Goose Resource Centre program event, and more. Each store will offer a full assortment of every seasonal collection with the largest variety of colors and sizes anywhere in the world. Building on the success of past projects with Drake’s OVO, wings + horns, and Levi’s, the stores will also introduce special collaborations and in-store exclusives throughout the year, and will present select vintage pieces from the company’s six-decade archives. “Amazing product, inspiring people, and unique experience will be the fabric of every Canada Goose store,” Reiss said. The new flagship stores mark an historic moment for Canada Goose, which has experienced explosive growth over the last decade. In the last five years alone, revenues have increased by more than 450 percent.